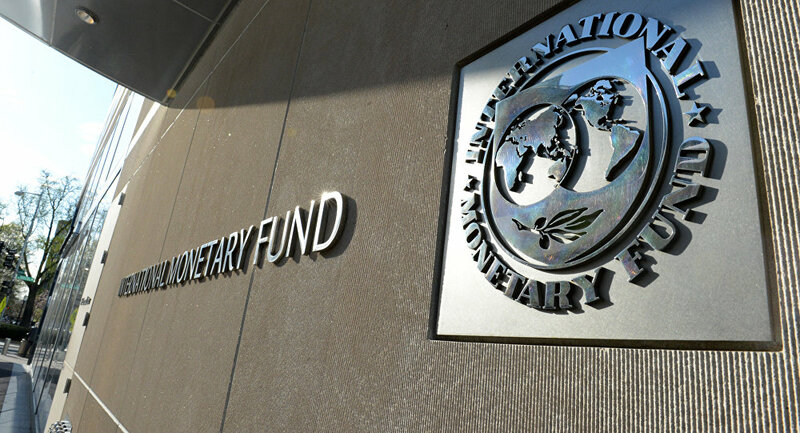 The government of Senegal has been applauded by the International Monetary Fund (IMF) for its strong economic growth. This commendation was given after a staff team from the IMF led by Mr Michel Lazare visited Dakar from April 26 to May 11, 2018. The team was in the tiny West African country to engaged authorities in discussions as part of the sixth review of the IMF’s Policy Support Instrument (PSI) approved in June 2015. The IMF team met with President Macky Sall, the ministers for the economy, finance and planning, Amadou Ba, the civil service, Mariama Sarr, petroleum and energy, Mansour Elimane Kane, the BCEAO National Director, Ahmadou Lo, and other senior government officials as well as the development partner representatives. Speaking after the meeting, Mr Lazare said economic growth in Senegal has continued to be strong, while inflation has remained low. He said growth is estimated at 7.2 percent in 2017, and inflation remained contained at 1.3 percent. Through rebasing, GDP was revised upwards by approximately 30 percent. The current account deficit of the balance of payments has, however, increased, reflecting higher global commodity prices, including energy prices, and a higher demand for imports. “Implementation of the PSI program has encountered difficulties in 2017 in the context of a sustained increase in global oil prices while domestic energy prices remained stable. While the target for the fiscal deficit for end-2017 was met, a shortfall in revenue mobilization resulted in reduced public spending and payment delays to the state-owned electricity company and the private sector. “The target on overall net financing of the central government was missed. Three of the five structural benchmarks were completed. Furthermore, the government has made significant progress on the remaining two structural benchmarks: (i) it has substantially reduced the financing of the Post Office through the Treasury in the first quarter of 2018; and (ii) the integrated project bank is operational, and only one new project in the 2018 Budget did not come from the project bank. These reforms are helping improve revenue administration, increase the efficiency of capital spending, and reduce the demands on the Treasury. “As retail domestic energy prices have remained stable, continued global oil price increases are adversely impacting the budget in 2018. Fiscal pressures have further increased given lower-than-anticipated revenues and increases in the wage bill, interest bill, and security-related spending. While the authorities have proposed a package of measures in 2018 to increase revenues and curtail spending pressure, the fiscal deficit target in the program will be widened in 2018 from 2.7 percent of GDP to 3.5 percent of GDP to help address payment delays in 2017 and create additional space for security-related spending. This package will include measures to: (i) accelerate tax policy and revenue administration reforms (0.8 percent of GDP); (ii) contain non-priority domestically-financed capital spending (1.0 percent of GDP); and (iii) contain current spending (0.1 percent of GDP),” he said. Commenting further, he said, “Senegal continues to manage its debt carefully, including saving the 1.8 percent of GDP overfinancing in the recent $2.2 billion Eurobond issuance for financing of the 2019 Budget and repurchase of some costly external loans. Recent developments have contributed to an improvement in certain debt indicators including (i) a sizable downward shift in the debt-to-GDP ratio path due to GDP rebasing, bringing central government debt to under 50 percent of GDP at end-2017, and (ii) a noticeable smoothing of the debt service following the repurchase of 40 percent of the 2011 Eurobond debt using the 2018 Eurobond proceeds.